What is Hemppening? 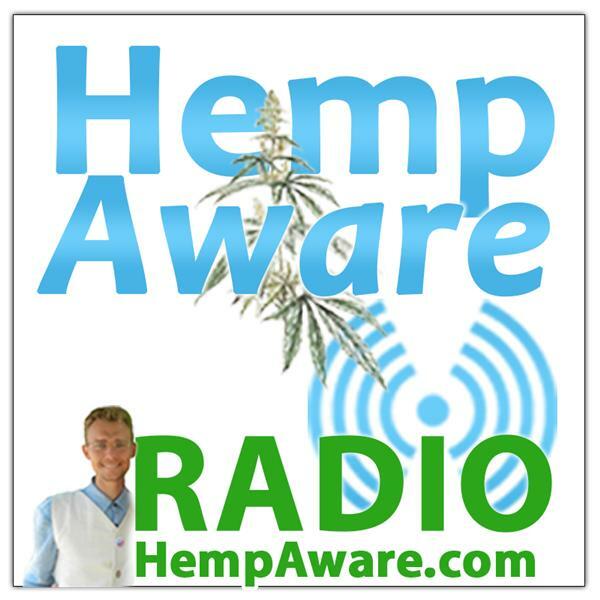 Economics, Cultures & Ecosystems, Fueled by Hemp? California Hemp Industry Business Workshop, in Monterey.